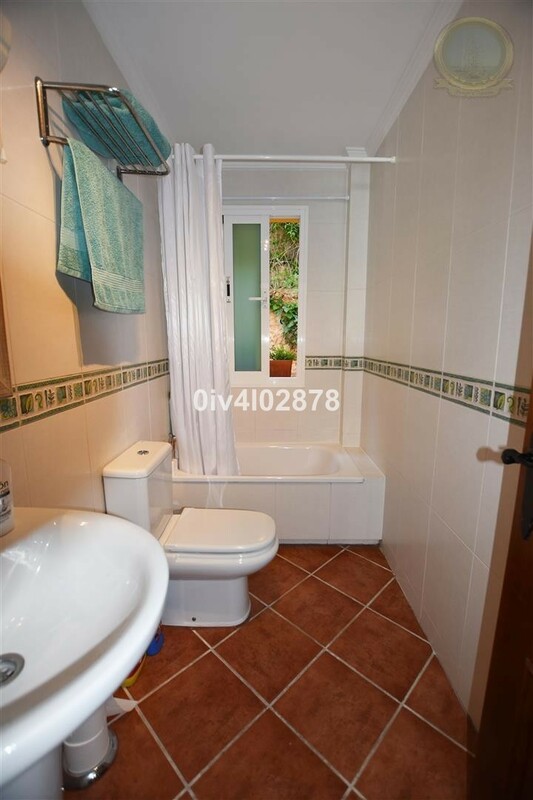 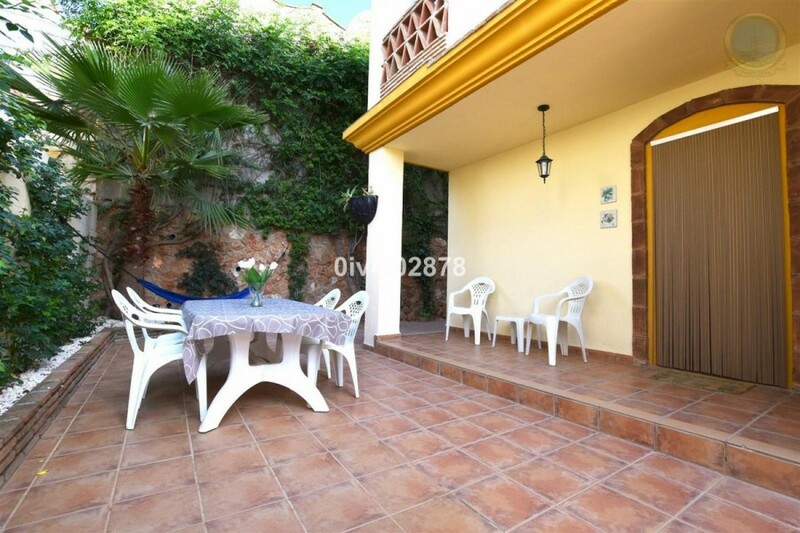 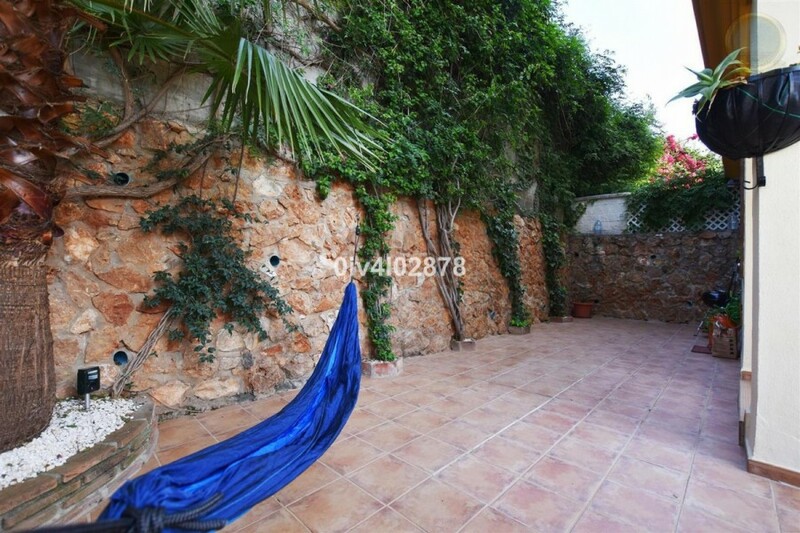 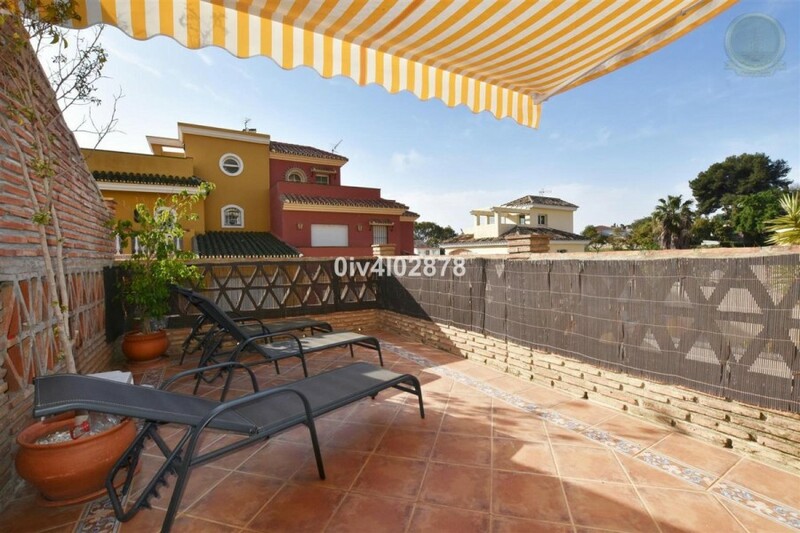 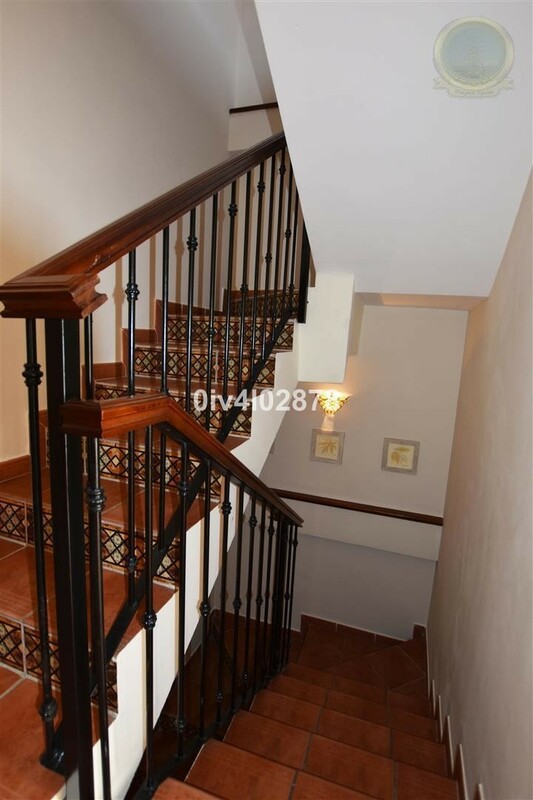 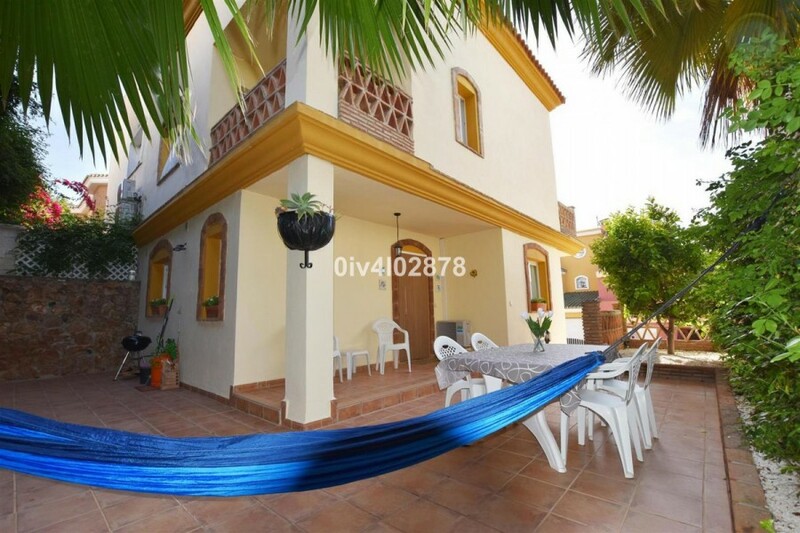 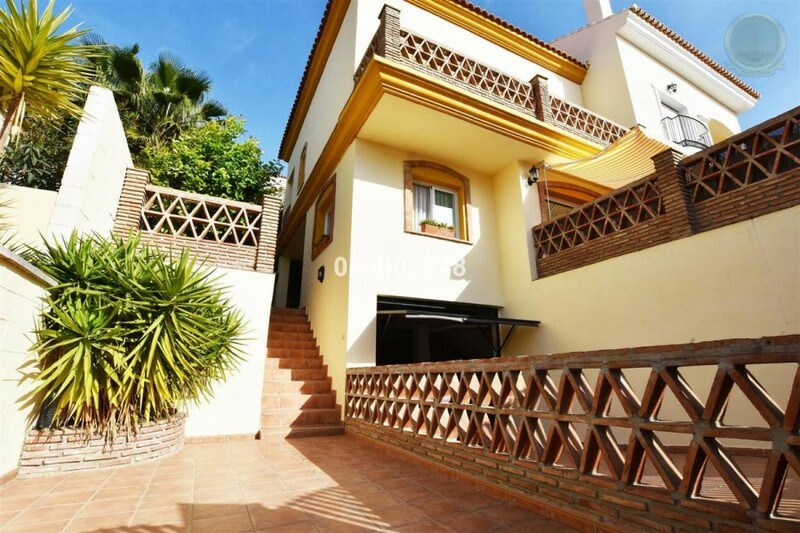 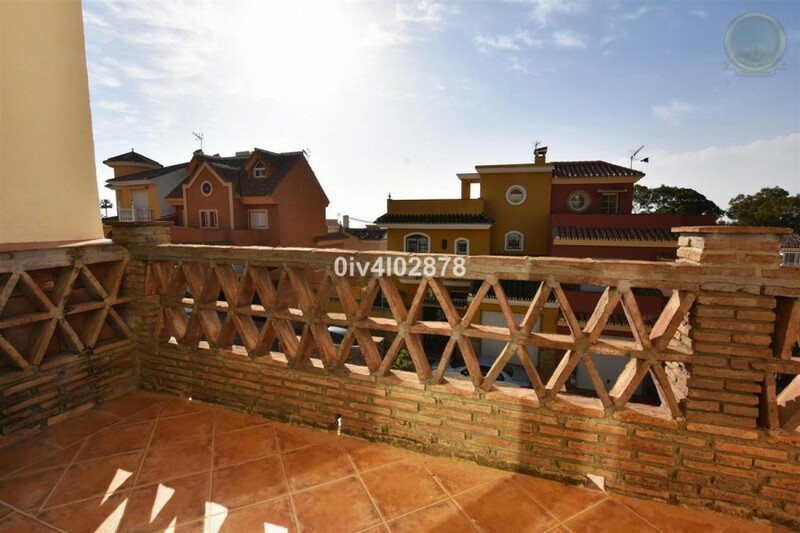 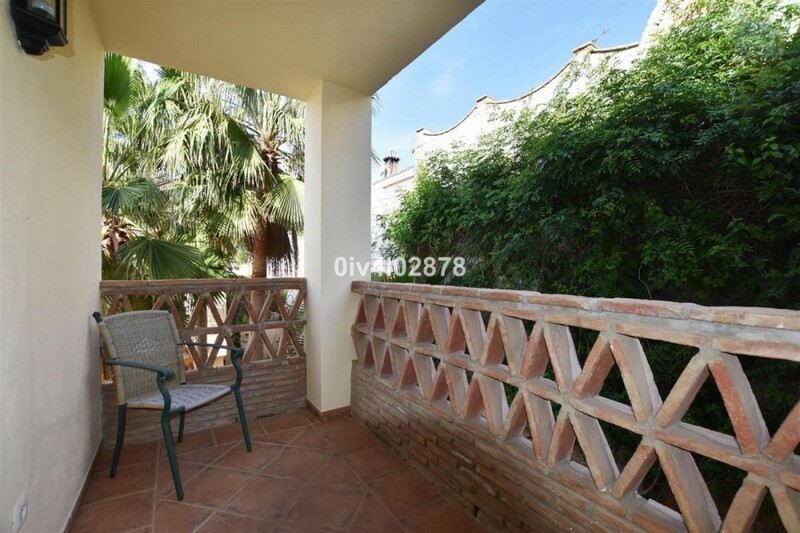 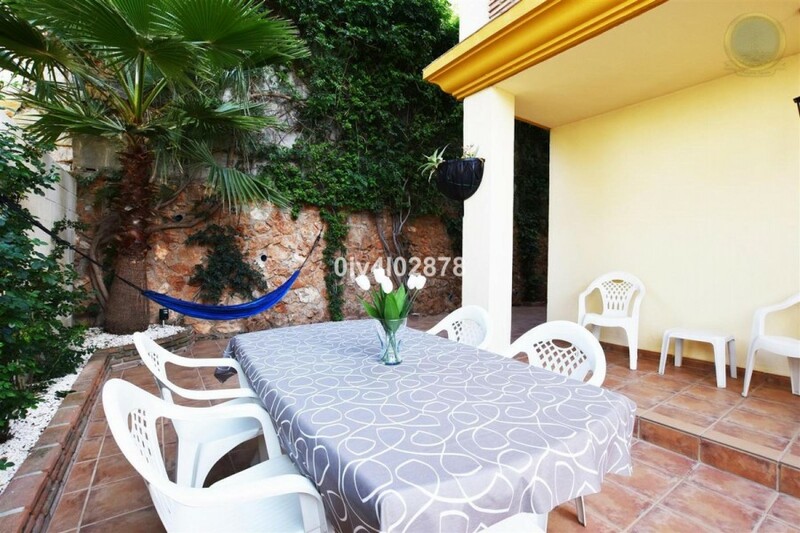 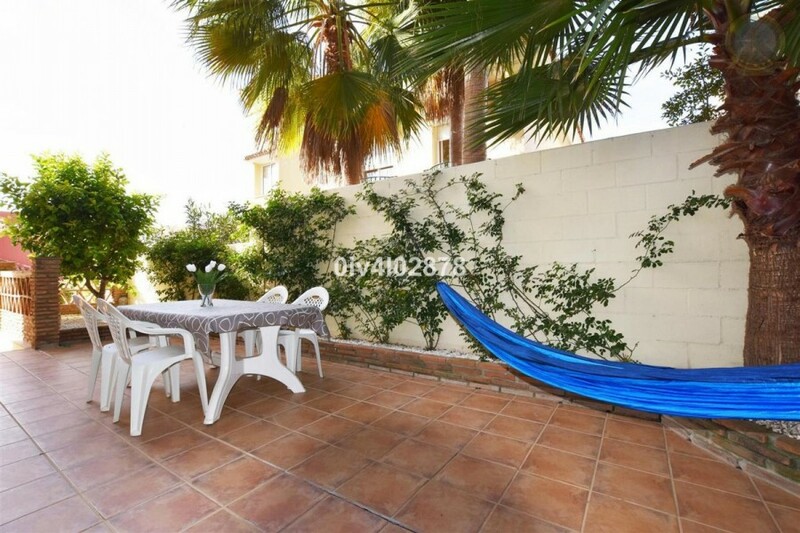 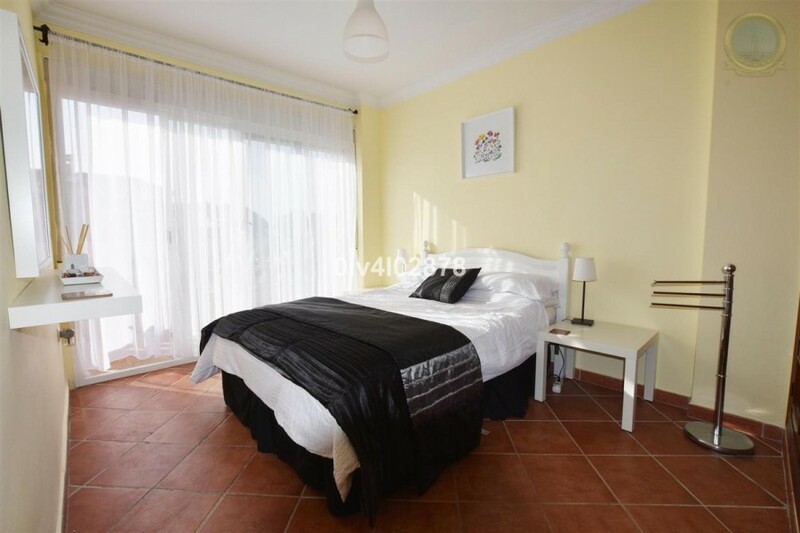 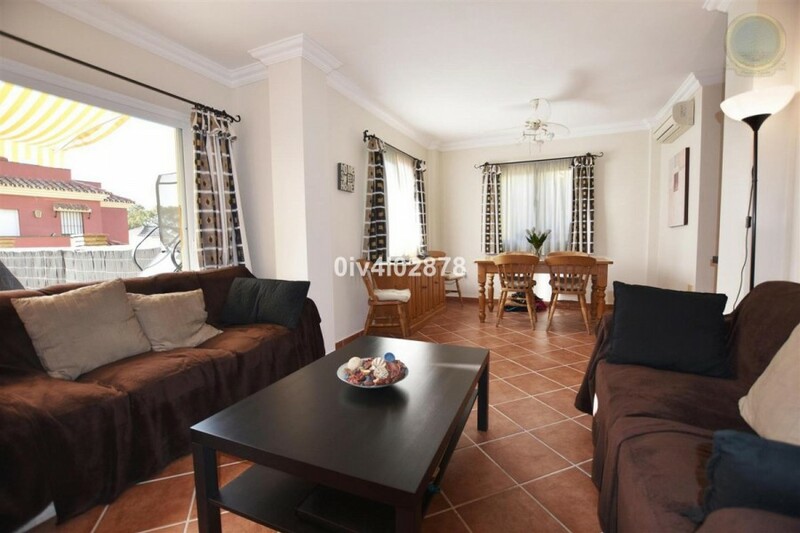 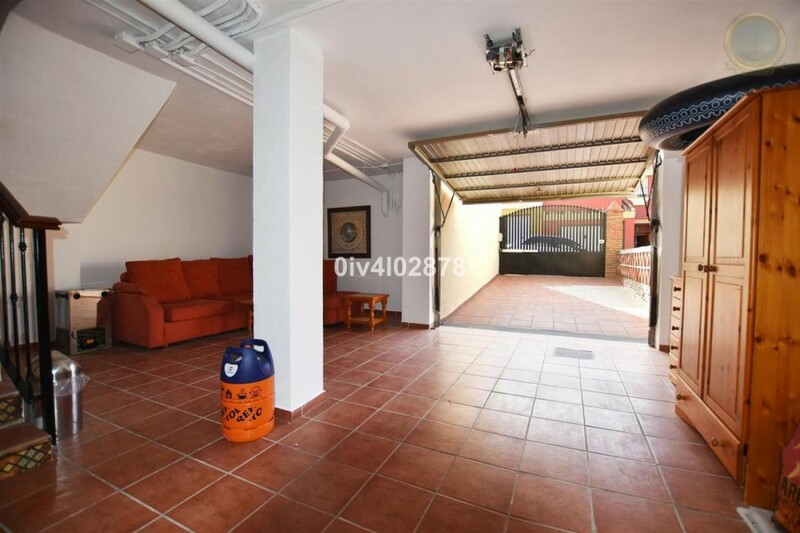 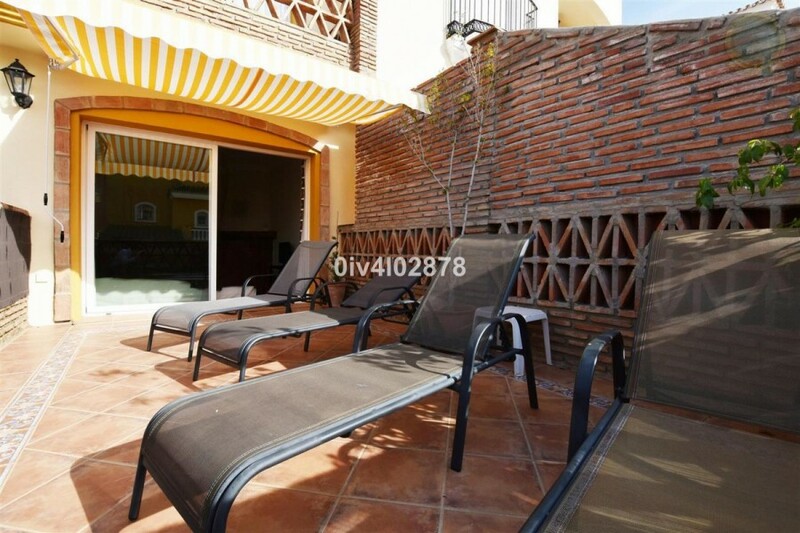 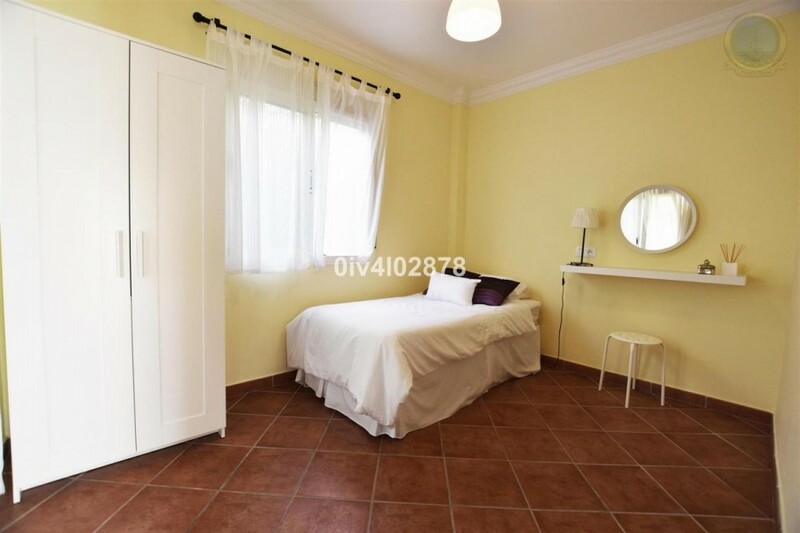 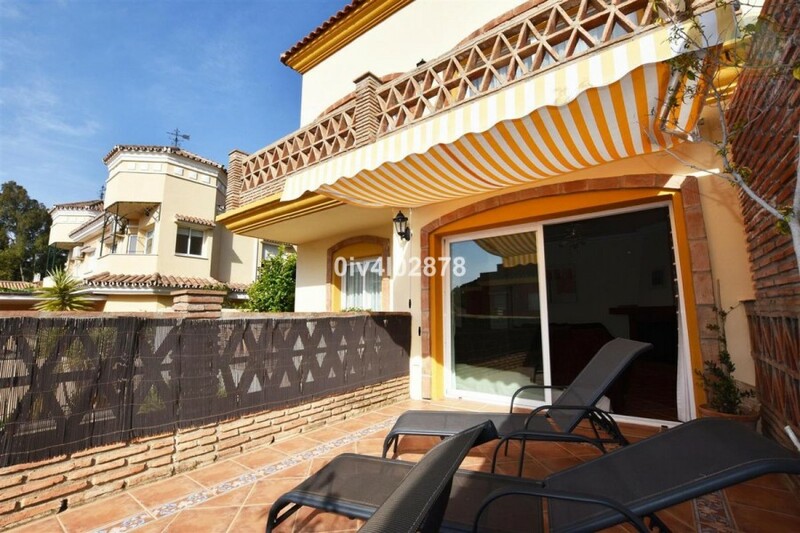 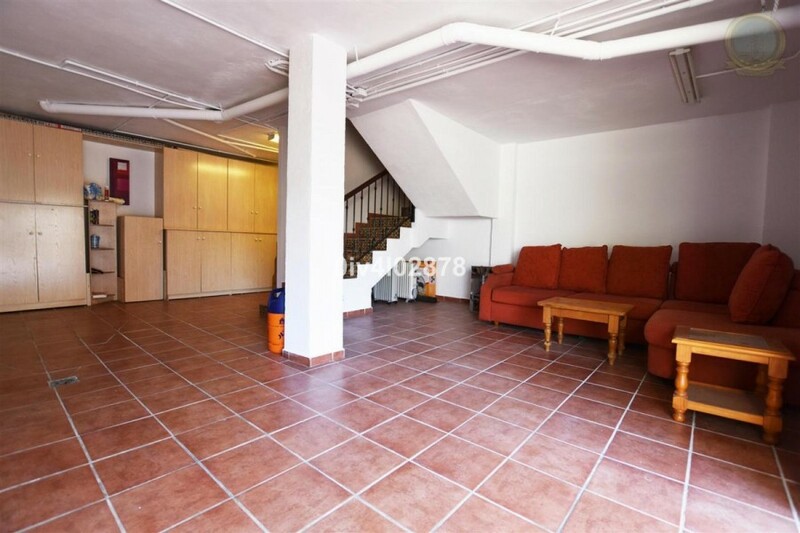 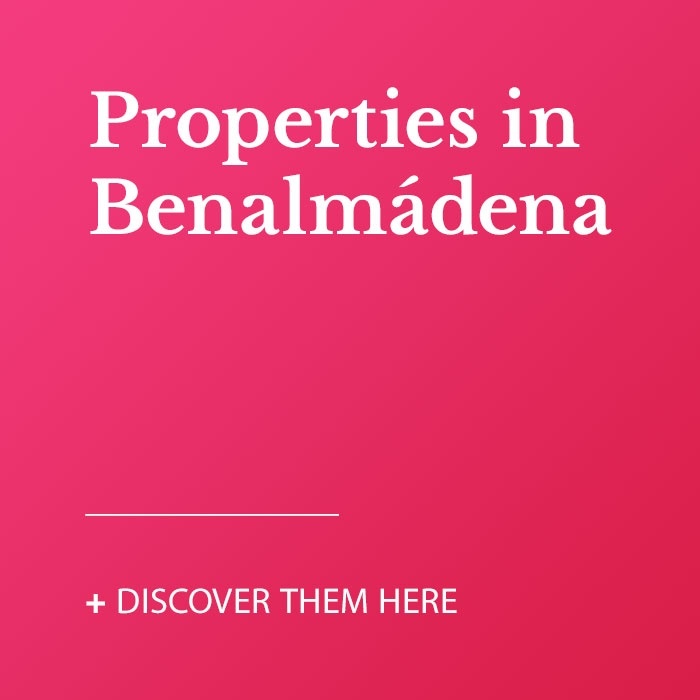 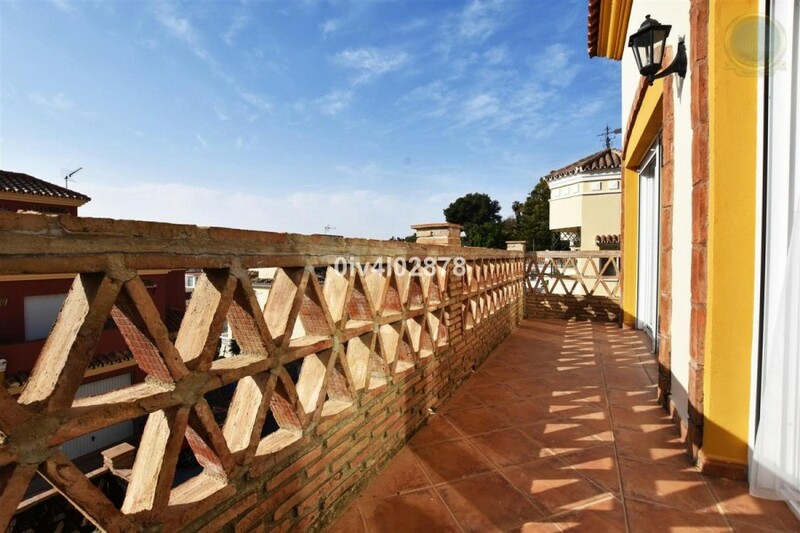 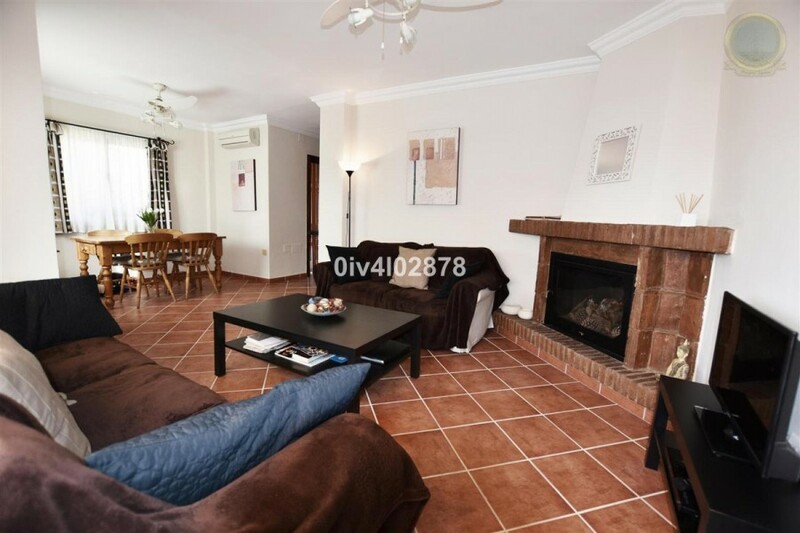 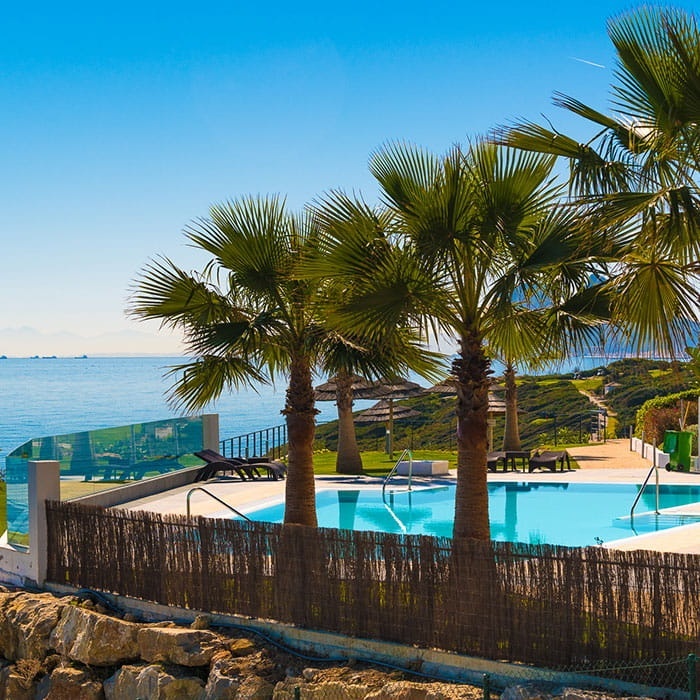 Large semi-detached villa located in Benalmadena Pueblo with good outdoor space requiring little maintenance and access to community pool, tennis court and park. 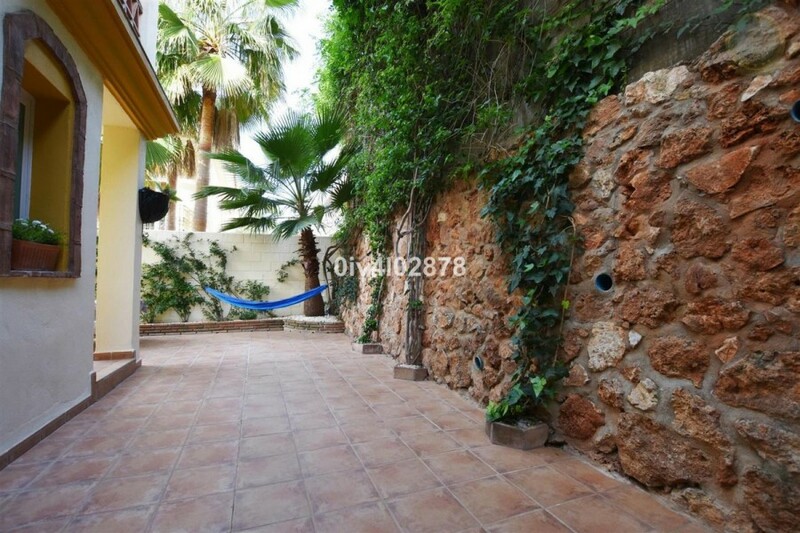 Entrance level: Large corner patio with entrance to house. 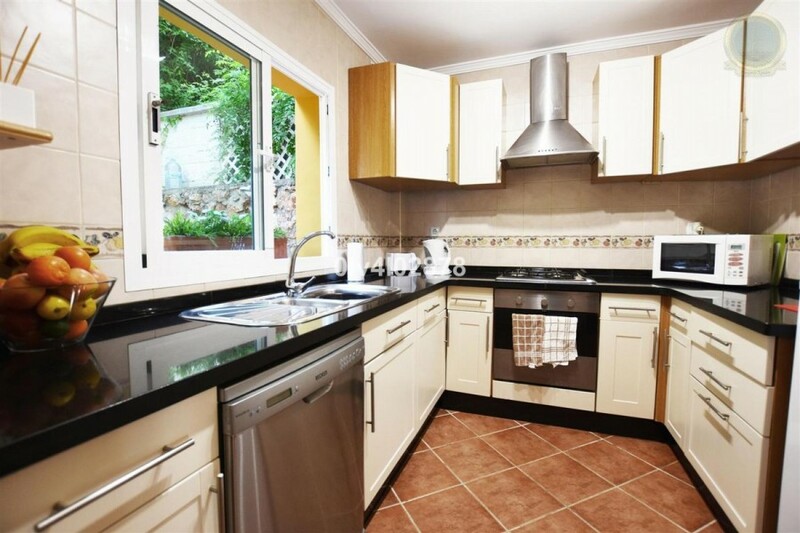 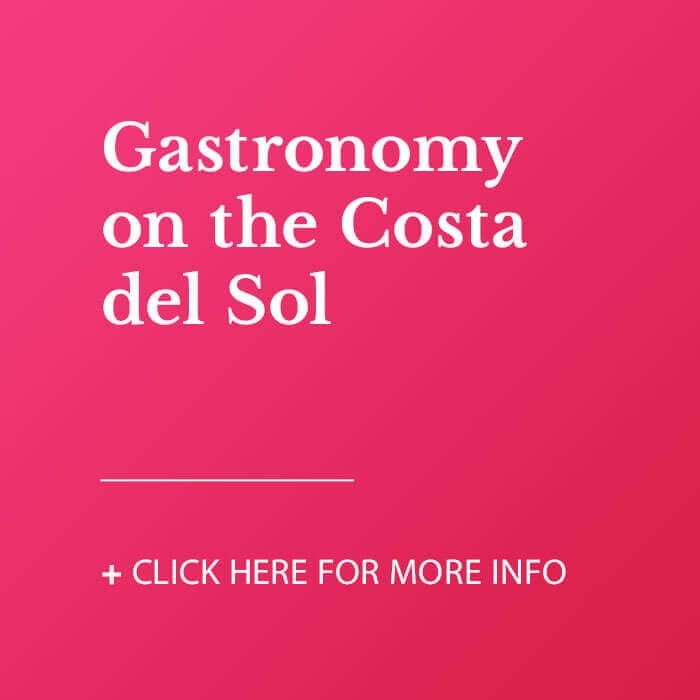 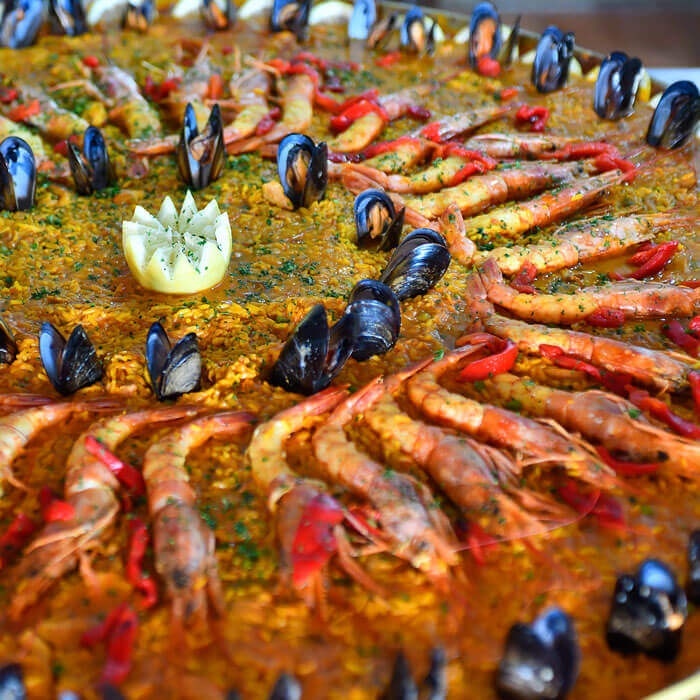 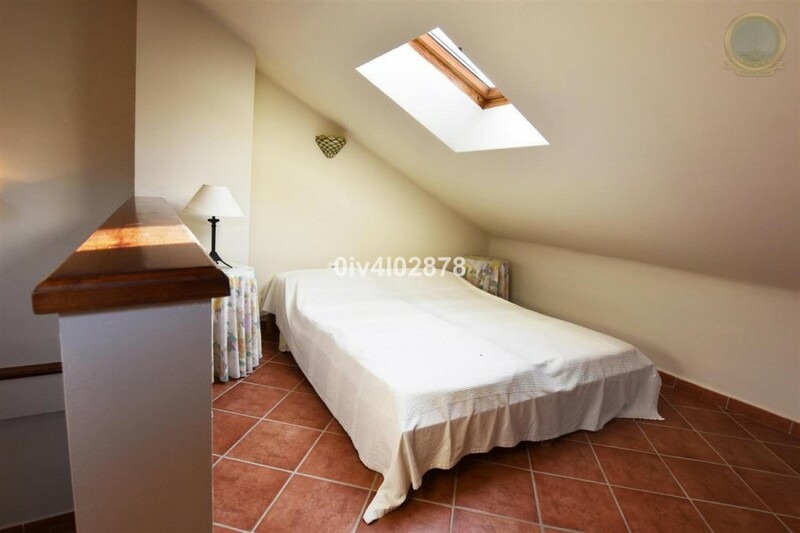 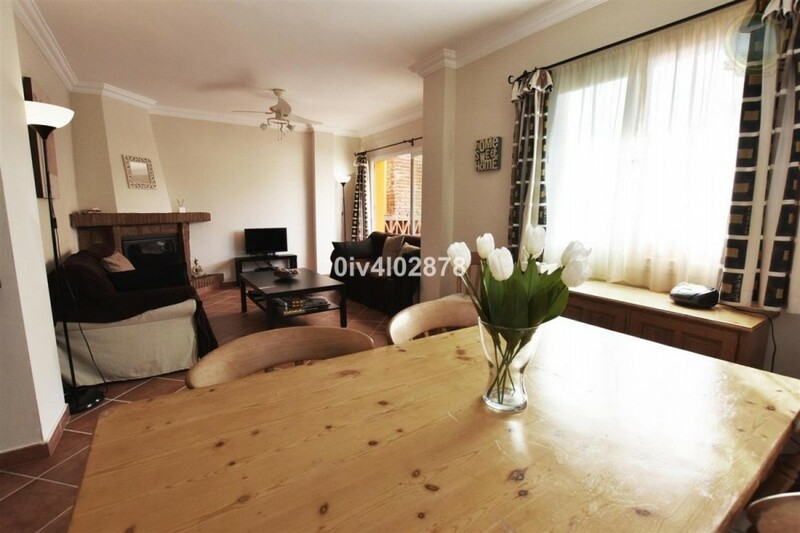 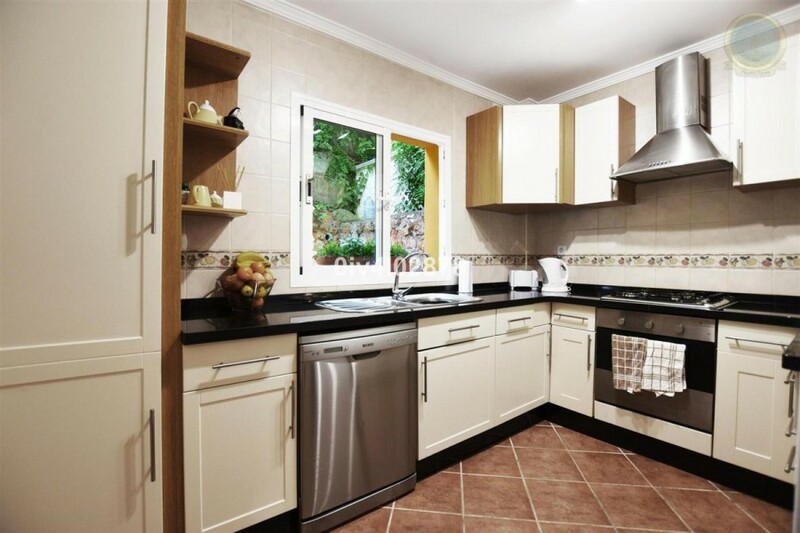 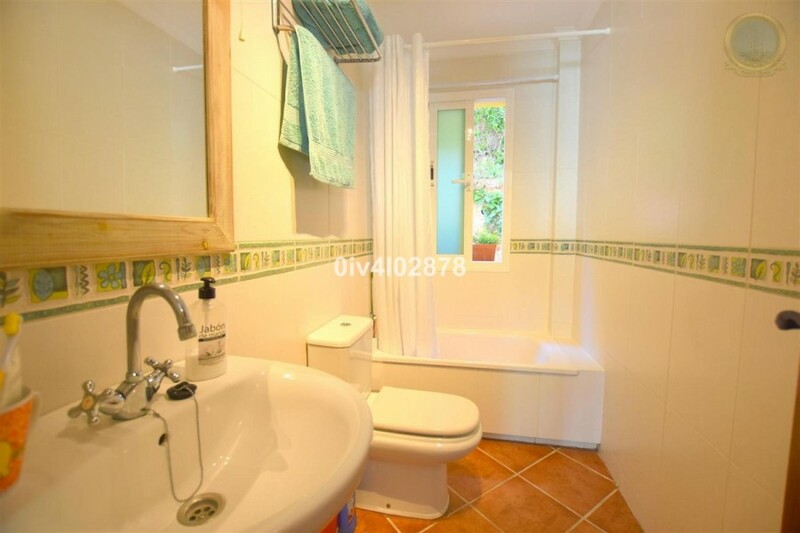 Entrance level: Ample independent kitchen, bathroom, Lounge/dining area with access to 25m2 terrace. 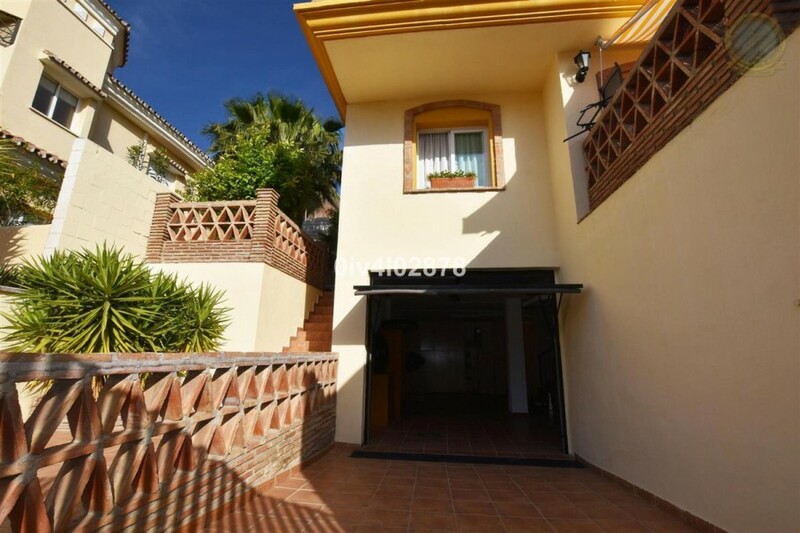 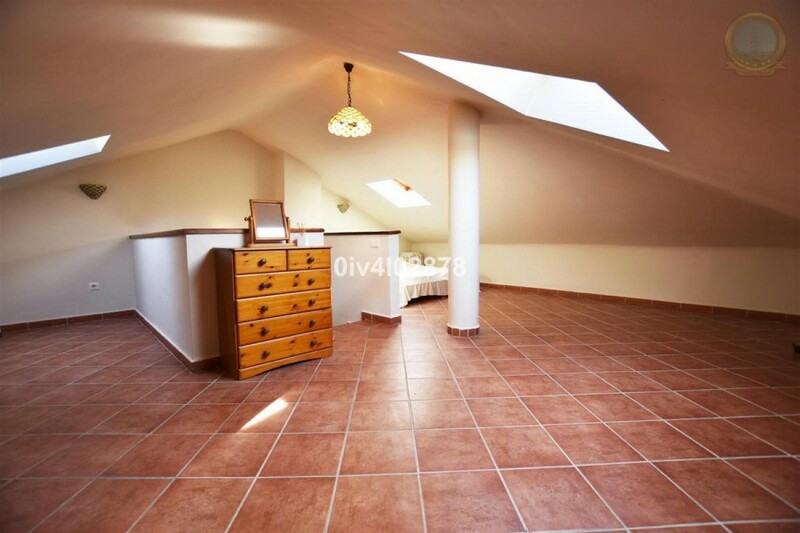 First floor: 3 bedrooms, all with access to terraces, one bathroom, Second floor: bedroom and auxiliary area, Basement: Garage and plenty of storage.